All Center Point homes currently listed for sale in Center Point as of 04/23/2019 are shown below. You can change the search criteria at any time by pressing the 'Change Search' button below. If you have any questions or you would like more information about any Center Point homes for sale or other Center Point real estate, please contact us and one of our knowledgeable Center Point REALTORS® would be pleased to assist you. 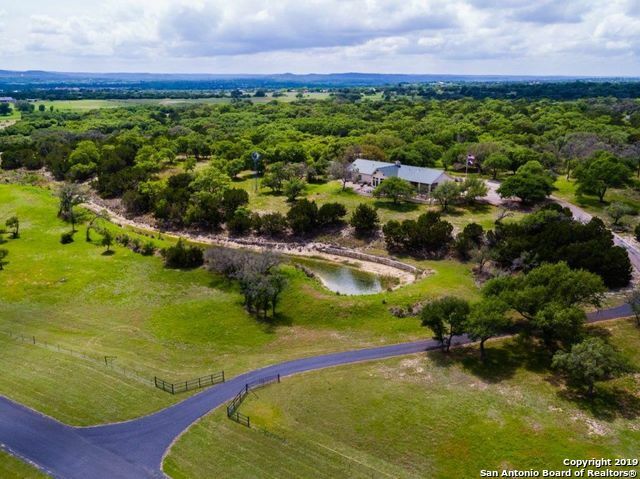 "Bluff Creek is a gated community of +/- 1,000 acres btn Kerrville & Comfort, offers hunting, & prime horse property with lrg pasture areas for grazing & secluded, partially wooded areas for deer feeders/blinds; all low fenced . Taxes has wildlife exemption . Home is rustic elegance. Frml ding room, grt room w/ cathedral ceiling, full length floor-ceiling stone fireplace, open gourmet kitchen-propane cooking, ample storage, large master bedrm w/ separate study/office room w/ built-ins. Pond, wk"
"Capture the sunsets on this privately gated, Wildlife exempt, 40 acre horse and hunting property within a gated community of other large acreage properties! Beautiful, 3723 sq ft stone, open concept home with a split floor plan including 3 bedrooms, 3.5 bathrooms. The 560 sq ft Guest quarters above garage includes 1 bed, 1 bath. The huge 60 x 30 workshop has an RV hookup, water. electricity and sewer hookup. 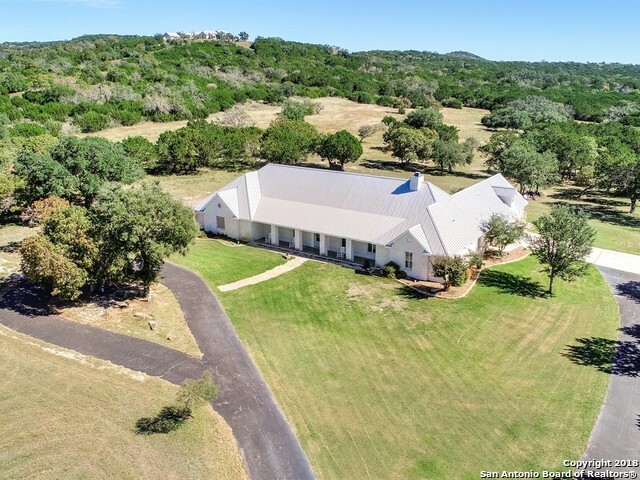 This beautiful property also has the setup for 4 horse stalls, goat pen, garden and chic"
"18.86 AG Exempt Acres - Peace & serenity fills your senses as you approach the Gated entry as to what waits ahead. 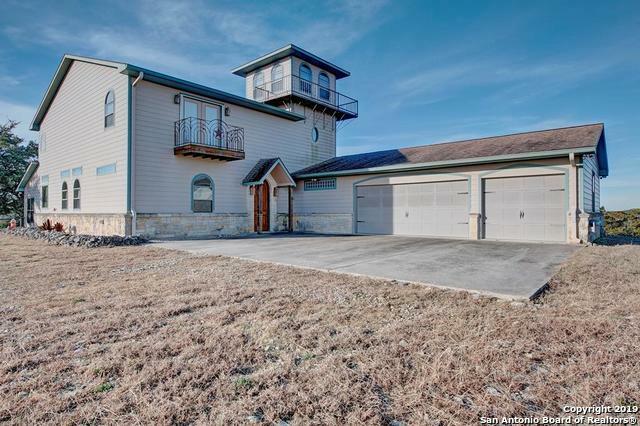 Acres of openness great for Outdoor living, horses, hunting & wildlife! 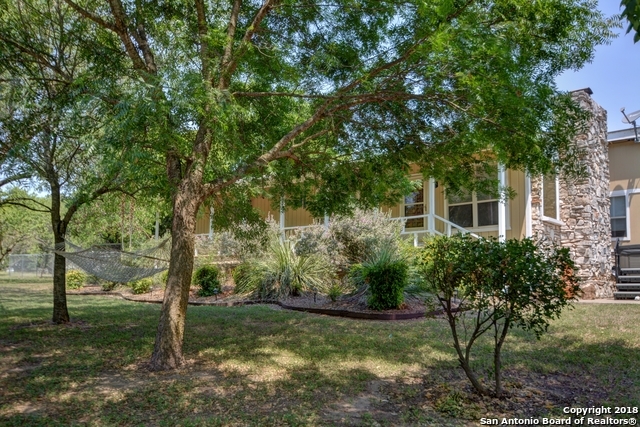 Adobe style ranch house offers, 2970 sqft, 4beds, 3baths w/2 masters. Updated kitchen, baths, plenty of storage, pantry, desk space, large summer room great for art studio, etc. Perimeter fenced, enter fencing around house, metal roof, in ground pool, garden, chicken condo, barn, pergola, guest quarters! 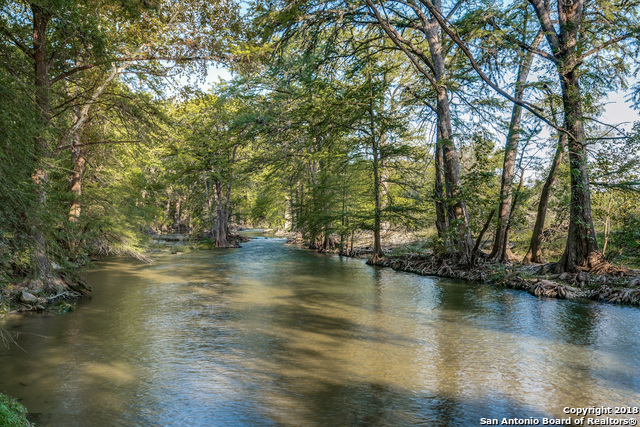 Culdesa"
"TX Hill Country Riverfront Oasis! Custom home offers Limestone Gas FP, Custom Pecan Cabinets in Open Kitchen w/Gas; Recent Saltwater Pool/Spa + Bar Area w/TV + Fire pit. A Master Suite + 2 Guest Bedrooms w/Ensuite Bathrooms w/outside access make entertaining comfortable. Gameroom w/Overhead door & cabinetry; 16 x 24' Workshop w/Water/electric,cabinets +Storage Loft;...The RIVER has steps to it, Fire pit, Party Pavilion w/Hibachi + Bar ...Tree-lined drive w/auto gate;Full RV Hookup! The River is"
"BOM at GREAT PRICE! REMODELED / UPDATED home approx. 1.98 Acres w/ G River VIEW. 3,433 SF per KCAD. 3 bedrooms have their own full bath, 2 large living areas, office, large utility & kitchen w/ Corian countertops. PLUS NEW 950 SF workshop on concrete slab w/ elec, 2x rollup & 1 walk-in doors, NEW 2 car carport, NEW swim tub, NEW metal roof all since purchase in 2016. 2015-HVAC units (4 & 3 ton), water heater; 2009-well update; 2005 dbl-pane windows. New Sewage Tie-In available." 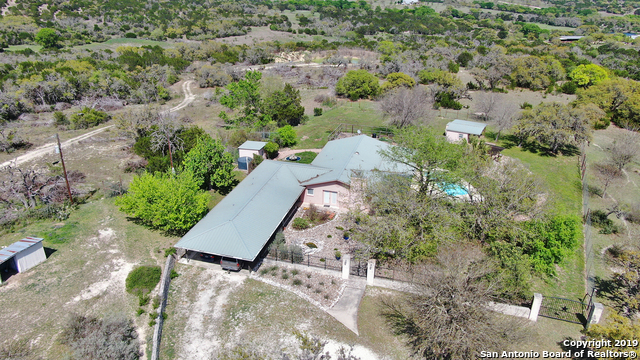 "Spectacular wooded hilltop property with 20 mile views of the Texas hill country offering 14 plus acres of privacy, wildlife, peace and quiet. It features a rustic cabin, large barn/workshop w/ covered parking, new water purification system, 2500 gal water storage tank and 3 bed/ 2 bath mobile home in great condition! Take a hike on the walking trail, listen to the running water of the seasonal creek. Build on a breathtaking home site. Enjoy a fabulous get-away. Its your dream life to experienc"
"This property has 1 level, 3 bedroom, 2 bath, and is approximately 1450 sq. ft. 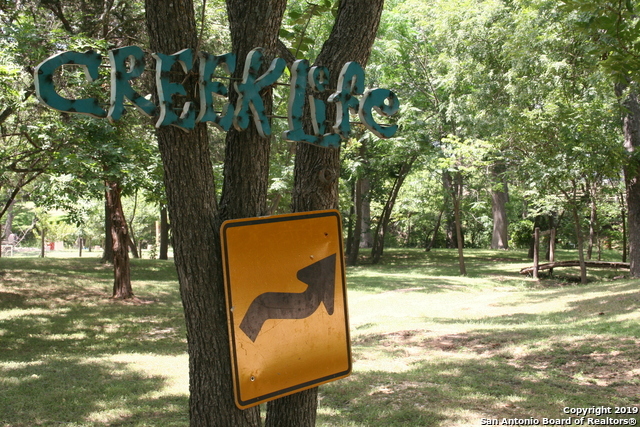 The property is located on a lot approximately 1.6 acres."